Urban Clothing and footwear for sale online. 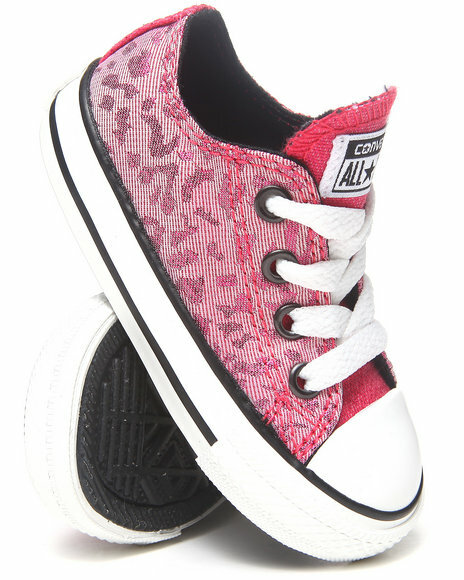 Converse Girls Animal Print Chuck Taylor All Star Lo (11-3) and more. 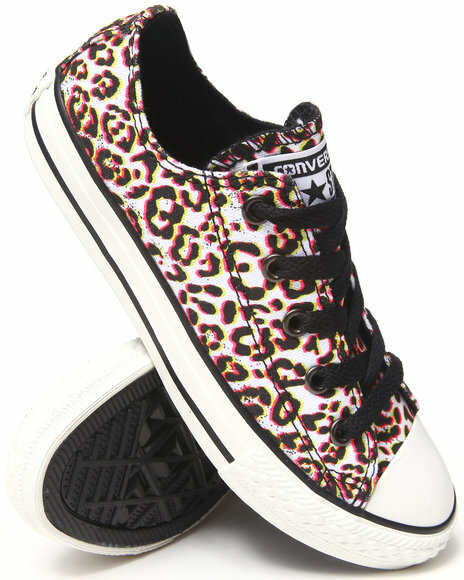 Converse Girls Animal Print Chuck Taylor All Star Lo (11-3). Converse Girls Black Chuck Taylor All Star Double Tongue Sneakers (5-10). Converse Girls Black Chuck Taylor All Star Platform Zip Sneakers (11-6). 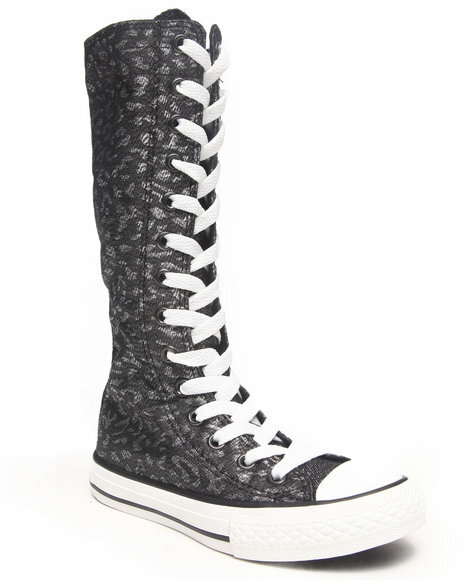 Converse Girls Black Chuck Taylor All Star Street (11-3). Converse Girls Black Chuck Taylor All Star Super (11-3). 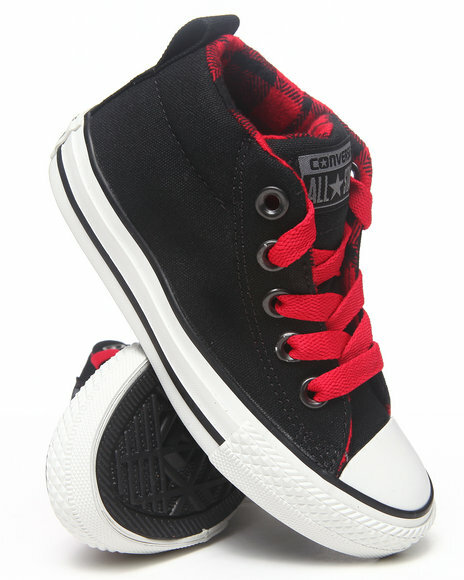 Converse Girls Black Chuck Taylor All Star Xhi (11-3). Converse Girls Black Chuck Taylor All Star Zipper Platform (11-6). 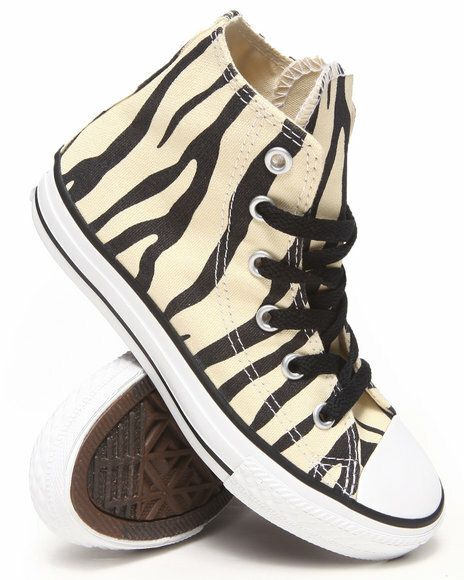 Converse Girls Cream Chuck Taylor All Star Zebra Sneakers (11-6). 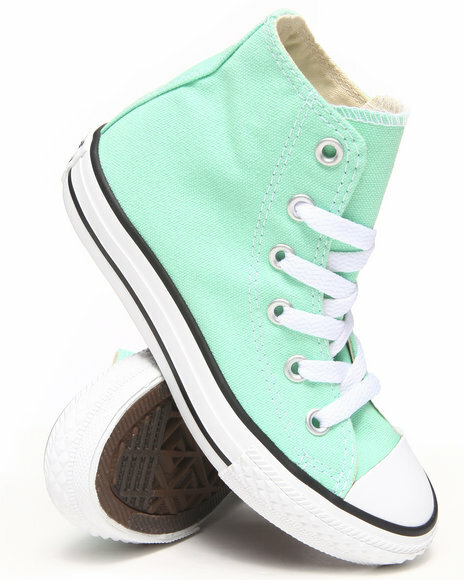 Converse Girls Green Chuck Taylor All Star Hi (11-3). 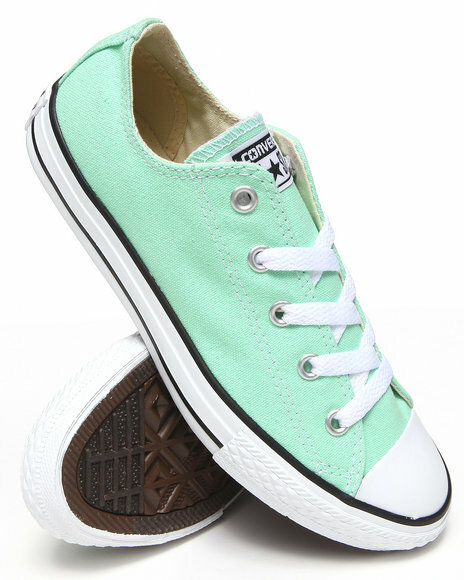 Converse Girls Green Chuck Taylor All Star Lo (11-3). Converse Girls Grey Chuck Taylor All Star Xhi Tall (11-3). Converse Girls Light Grey Chuck Taylor All Star Party (5-10). Converse Girls Light Pink Chuck Taylor All Star Lo (5-10). 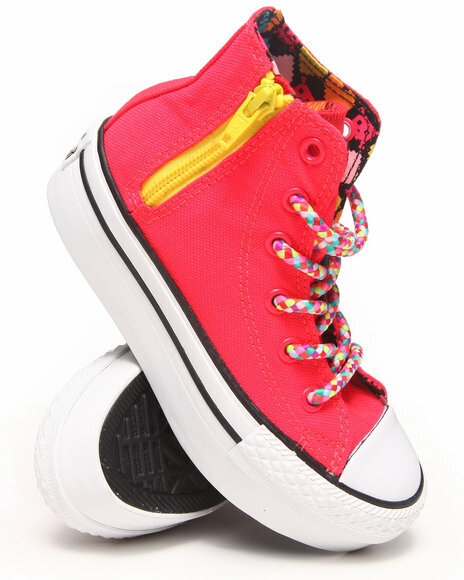 Converse Girls Pink Chuck Taylor All Star Platform Zip (11-3). Converse Girls Pink Chuck Taylor All Star Platform Zip Sneakers (11-6). 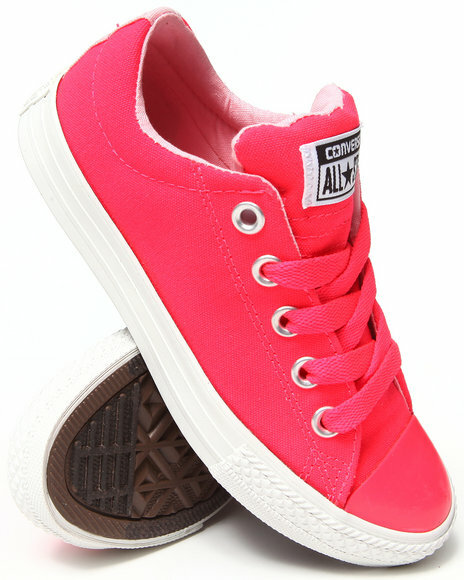 Converse Girls Pink Chuck Taylor All Star Street (11-6). 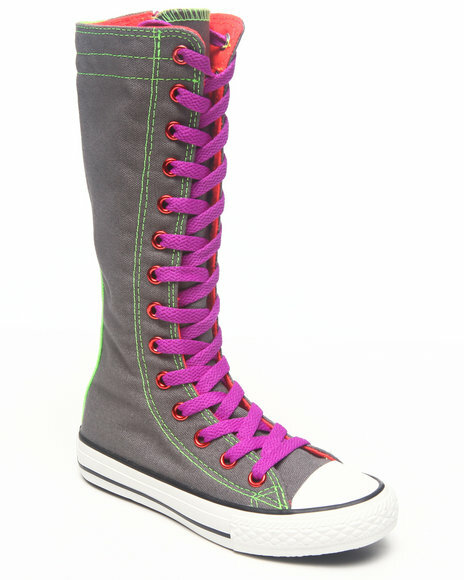 Converse Girls Pink,Purple Chuck Taylor All Star Tall (11-6). 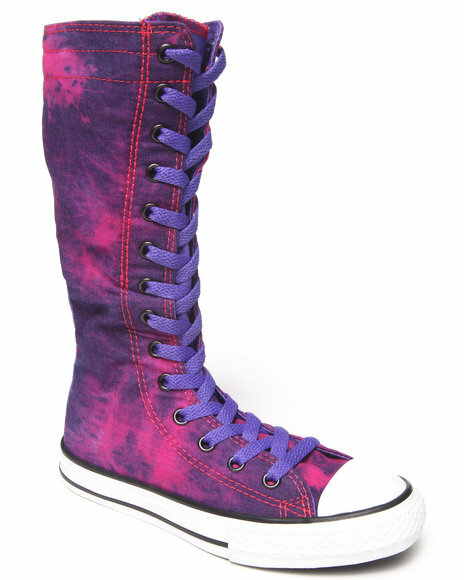 Converse Girls Purple Chuck Taylor All Star Hi (11-3). Converse Girls Purple Chuck Taylor All Star Lo (5-10). 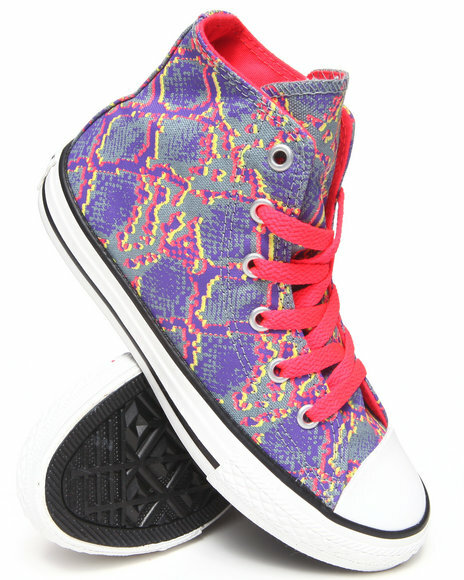 Converse Girls Purple Chuck Taylor All Star Side Zip (5-10). Converse Girls White Chuck Taylor All Star Double Tongue (5-10). 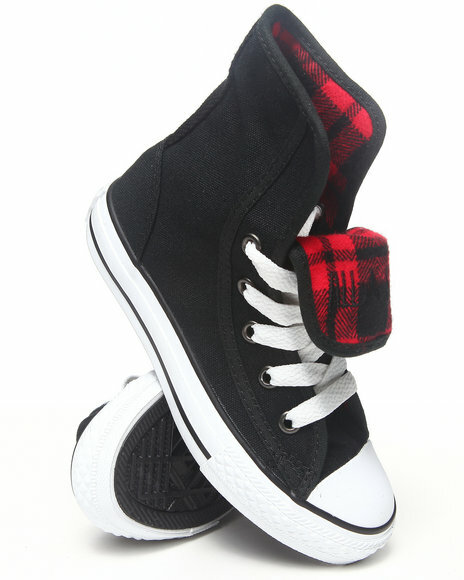 More Converse Girls Styles at Dr Jays Hip Hop Clothing and Footwear for men, women, and kids.